BUCHAREST (Romania), January 28 (SeeNews) - Romania's Patria Bank [BSE:PBK], formerly known as Nextebank, said that it has signed a contract to sell a 331.5 million lei ($79 million/ 70 million euro) portfolio of non-performing loans to KRUK Group. The transaction concerns about 934 contracts and was made on January 23, Patria Bank said in a statement filed with the Bucharest Stock Exchange (BVB) on Friday evening. It is part of a process of selling non-performing portfolios initiated by Patria Bank in 2018 with the aim of achieving business objectives and improving profitability indicators, which has been showing results since the second quarter 2018, the bank said. In October, Patria Bank sold a 245 million lei portfolio of non-performing loans to KRUK Group. In late September, Patria Bank received the Romanian financial regulator's approval to increase its share capital by 100 million lei. Patria Bank Romania is owned by Patria Bank Group, whose main shareholder is the Emerging Europe Accession Fund (EEAF) equity fund. In April 2017, a Bucharest court approved the merger of Romanian lender Banca Comerciala Carpatica and its majority owner Patria Bank. 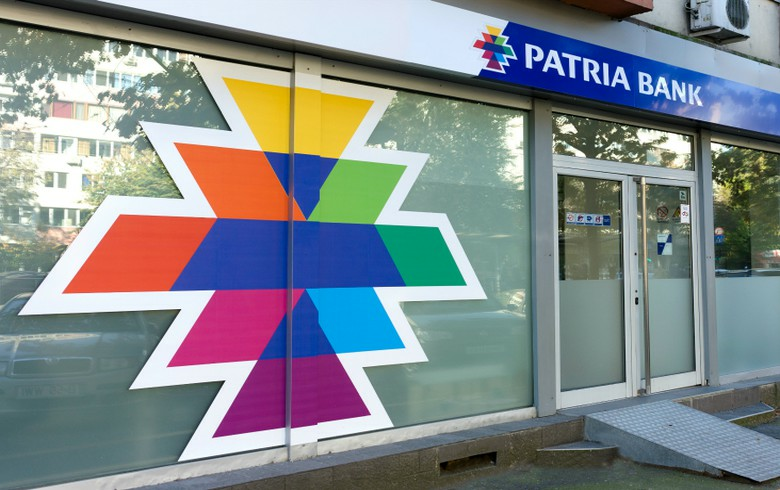 Patria Bank's shares traded flat at 0.0730 lei by 0944 CET on the Bucharest Stock Exchange, BVB.